It's no secret I love jewelry so I was so excited to discover Ayana Designs. Anne Yang is the designer behind Ayana Designs and her jewelry is part vintage, part glam, with a little bit of edge and humor. 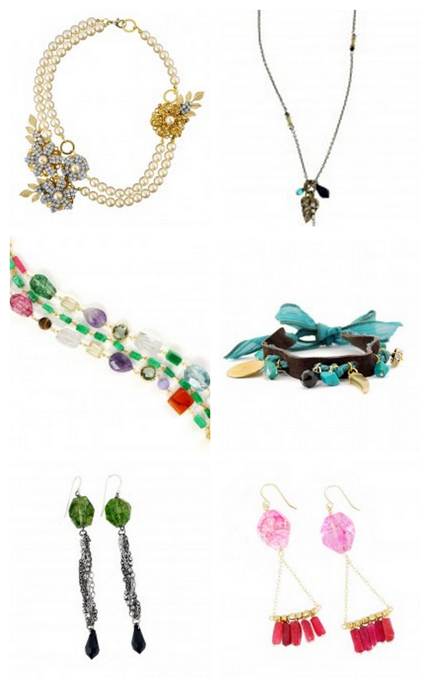 Check out her beautiful necklaces, earrings, bracelets, and bridal line. All of her items are reasonably priced and gorgeous.